In our shop you can buy Apex Legends boost services, like – Apex Legends Powerleveling, Apex Win Boosting in Solo / Duo / Squad mode, Apex Legends Coaching from Pro players or any other Apex Legends game boosting services. Apex Legends is a free Battle Royale shooter, this game was released on February 4 and is available on PC, PlayStation 4 and Xbox One. Game developers by the way are also the creators of the popular and loved game by many – Titanfall. It’s impermissible to compare Apex Legends with competitors such as PUBG or Fortnite, because in its own gameplay it differs dramatically from the existing Battle Royale format. Now only one map and 8 characters are available in the game, 2 of which are locked and can be bought for real money or ingame currency, there are also a huge number of weapons and modifications to it, as well as skins for characters and weapons. 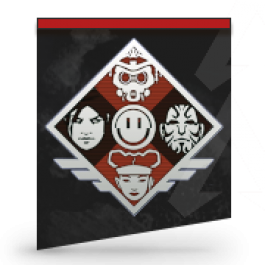 In Apex Legends, there is only one game mode in which 20 teams of 3 people participate, that means that this Battle Royale is aimed solely at the team play. 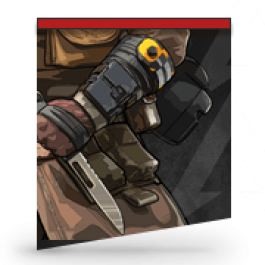 That is why in Apex Legends there are a lot of tools for team play, starting from marking where the enemy is, where the door is open, where is the loot and ending with the fact that you can request specific ammunition, armor, module for weapons with just one button in the game, greatly facilitates all communication and interaction in your team. In Apex Legends there are unique characters with abilities that are significantly different from each other and you decide who you play for each game. Depending on the selected characters, you can build a certain tactic – there are characters with skills that put a shield, other characters can quickly heal an ally or call support to send you new ammunition and first-aid kits, and some can do teleporting or cause their illusion to distract others players in battle. How can I start playing and create an account Apex Legends? This is a free game and in order to start playing you just have to download the game from the official site. On which platforms do you boost Apex Legends? 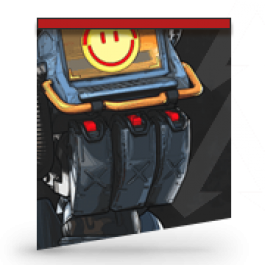 All our boosting services in the game “Apex Legends” are available on all available platforms – PlayStation 4, Xbox One, and PC, but you must understand that currently the most boosters are for the PC version of the game and if you need a boost in Apex Legends on Xbox – It may take a little longer. How is the level boosted and what is the maximum level? Players can boot their account level by gaining experience points (XP) in matches. 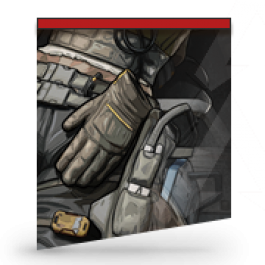 Every time you earn a new level you get rewards in the game, such as – Apex packs, Legendary tokens, Skins and much more. The maximum level of the character is 100, but after receiving 100 levels in the game you will be able to receive Legendary Tokens for experience points gained. How can I contact you if I have any questions about boosting in Apex Legends? Why should I choose you, because there are a lot of other boosting shops on the market? 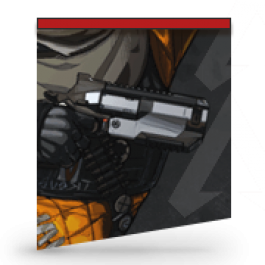 Boosting in Apex Legends will focus mainly on leveling your account, as well as getting ingame currency. In addition, the game has a large number of achievements that will highlight your character among other players. Our team has been boosting Apex Legends accounts from the very first day the game came out. Our professional players are ready to boost your Apex Legends account as soon as possible and ensure perfect statistics of victories / kills in the game. We have excellent prices and professional boosters, and if you need a unique boost in Apex Legends, then we are ready to take on any, even the most unthinkable boost in the game.